Past Tuesday, Boeing Phantom Works, Boeing’s secretive design department, announced a new Unmanned Aerial Vehicle (UAV). Its function is to refuel jets mid-air in order to enlarge the range of combat aircraft of the US Navy. One picture was presented of Boeings MQ-25, showing a slightly blended wing-fuselage design, probably to contain as much fuel as possible. Its V-tail stands out as well suggested to satisfy with the little space available on a carrier deck. While engines are being tested right now, flight testing will be done early 2018. 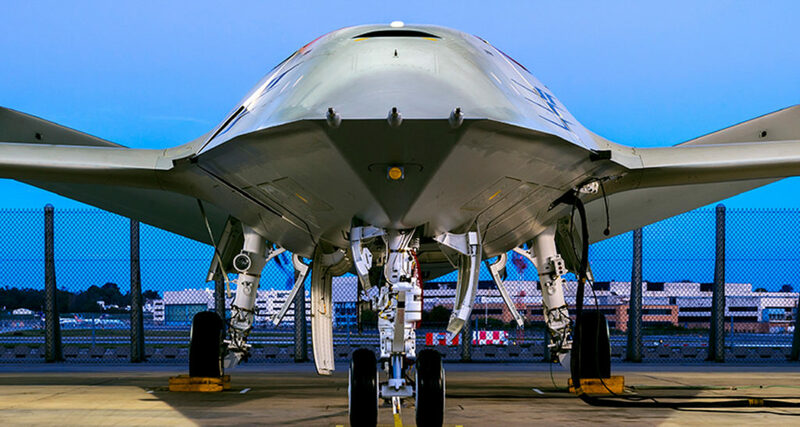 Boeing’s MQ-25 design is their submission for a competition from the U.S. Navy to design a UAV which can refuel fighter jets in mid-air, in particular, to refuel the F/A-18 Super Hornet and F-35, which are already used in the U.S. Navy. Boeing is the first to present their design of two other competitors who are in the race in the design of this UAV. Lockheed Martin is one of them, known for their aircraft, ships and space designs, mostly bought by the army of the United States. 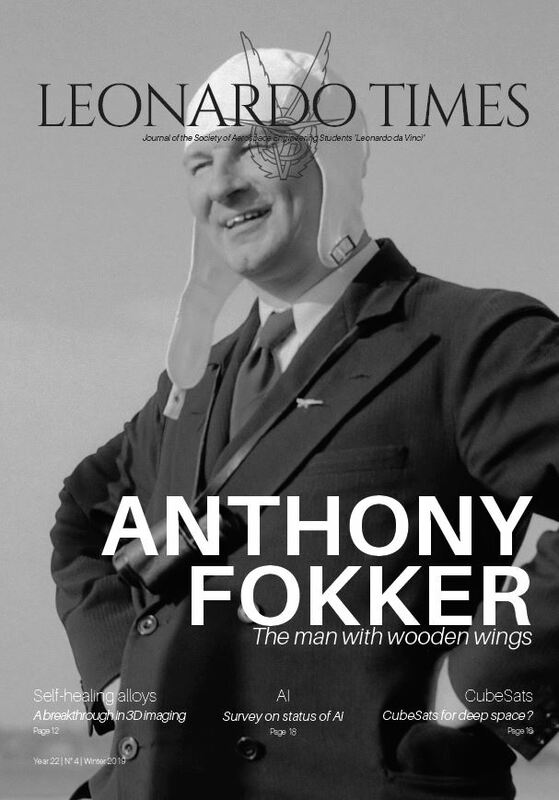 The other one is defence manufacturer General Atomics, known for their UAV’s. Their submissions are yet to be presented. The other two manufacturers have until January the 3rd to present their UAV. Somewhere next year the U.S. Navy will decide upon which company will be invested to continue the development of its UAV.